Purchase a minimum of RM200 worth of Alcon® products in a single receipt from any Optical 88 outlets and get a FREE* foldable travel bag now! Valid until 30th November 2018 or while stocks last. *T&C apply. Wow!! 0% GST starting from June onwards! Looking forward to the 0% GST shopping time in this coming June? NO need to wait! huh! We are offering an additional 6% discount for all frames, sunglasses, lenses & contact lens now till 31 May!! 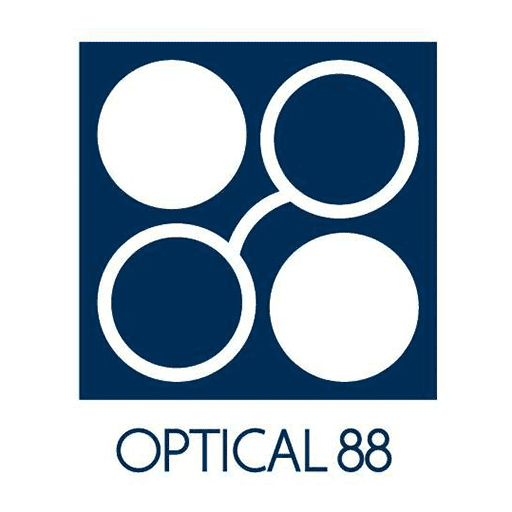 Visit to your nearest Optical 88 for more info! Special Promotion!! only at Optical 88 Velocity!! #Promotion1 Discount for 1st 10 customers! 70% & 50% off for Anna Sui and other branded sunglasses. #Promotion2 RM38 for selected frame+lens package & sunglasses!! Wow!!! Grab all these promotions now! !